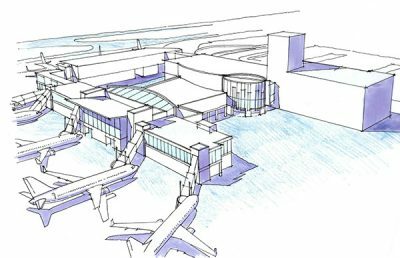 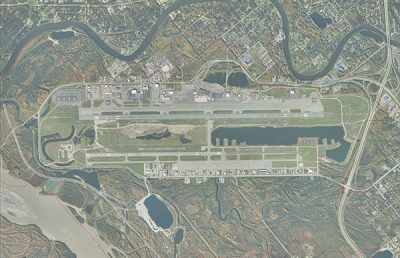 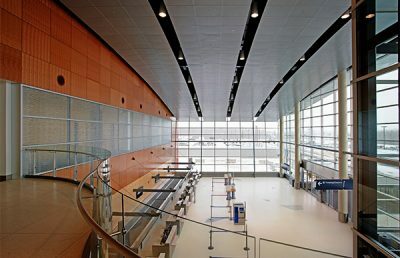 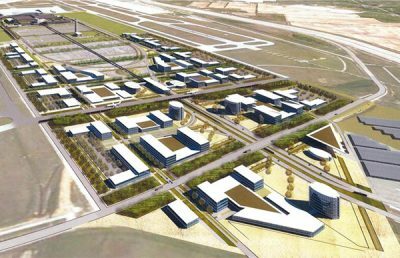 Ted Stevens Anchorage International Airport’s master plan had not been updated for more than ten years. 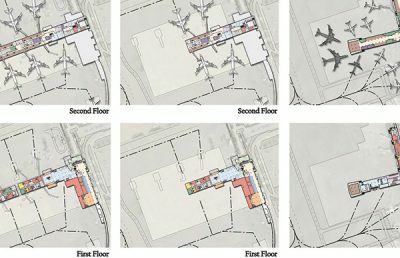 Working through a thorough public involvement program, RS&H helped Alaska’s largest and busiest airport prepare a thoughtful, engaged master plan update. 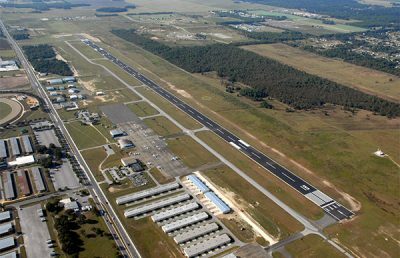 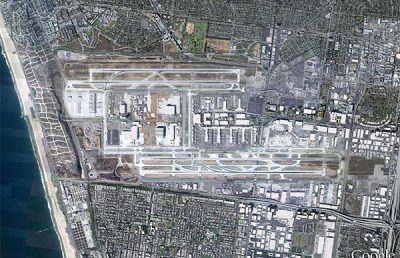 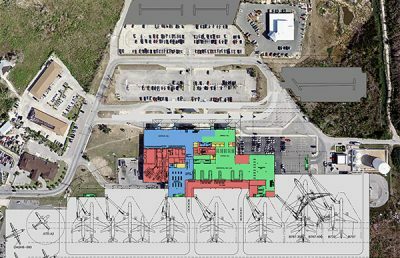 The update involved a comprehensive review of existing conditions and future facility needs, including plans for the aging international terminal, airfield upgrades to meet current FAA standards for taxiway dimensions and separation, and airfield capacity needs to meet forecast aircraft operations growth of 30% over 20 years. 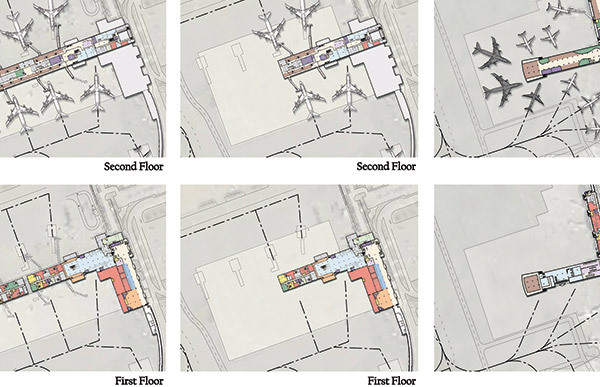 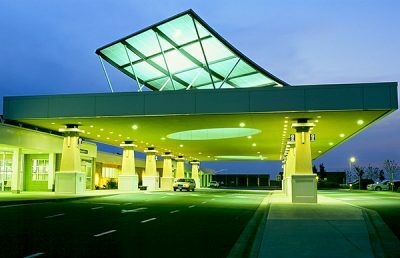 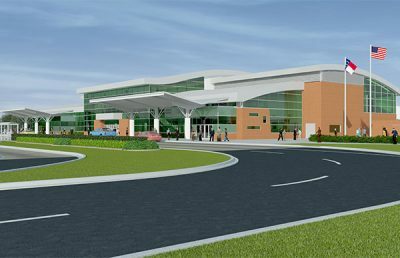 After reviewing the airport’s existing North Terminal, RS&H determined that the replacement of the eight gate facility would be a cost effective solution. 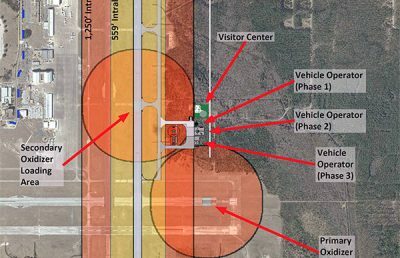 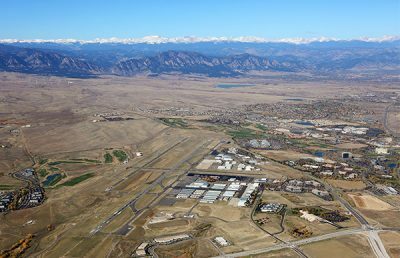 However, the airport’s potential expansion was a substantial concern for local residents. 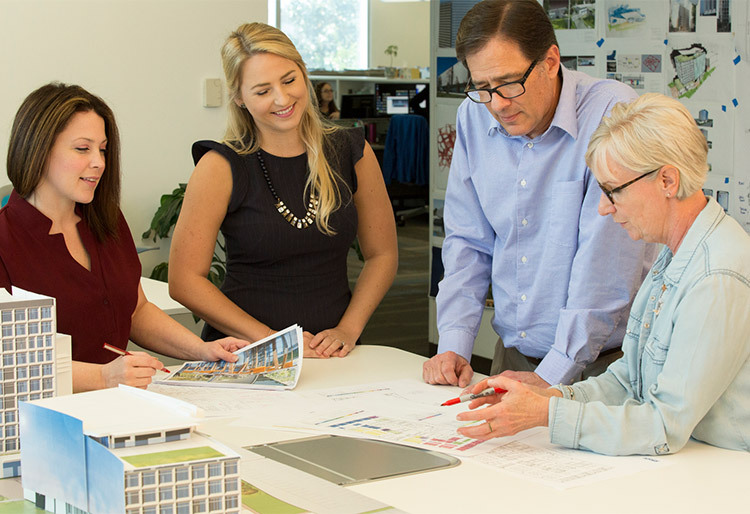 By conducting a public and stakeholder involvement process, we provided the community with multiple opportunities to voice their opinions. 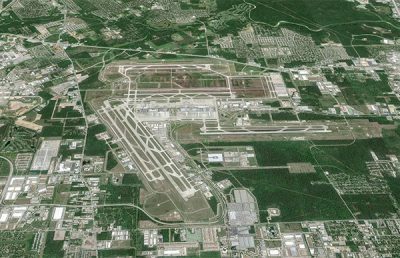 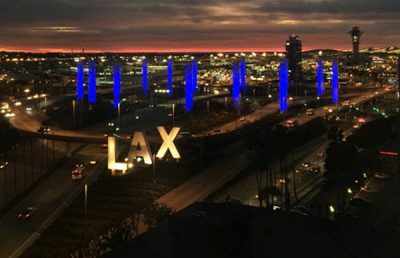 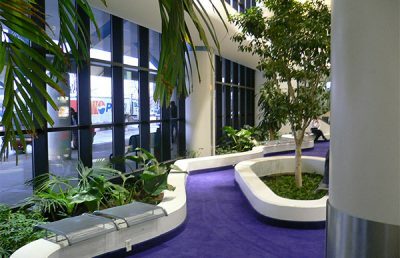 The team incorporated innovative outreach techniques including online open-house meetings and community listening posts to make public participation more accessible, which led to defining a demand-dependent, phased-approach for future airport development.